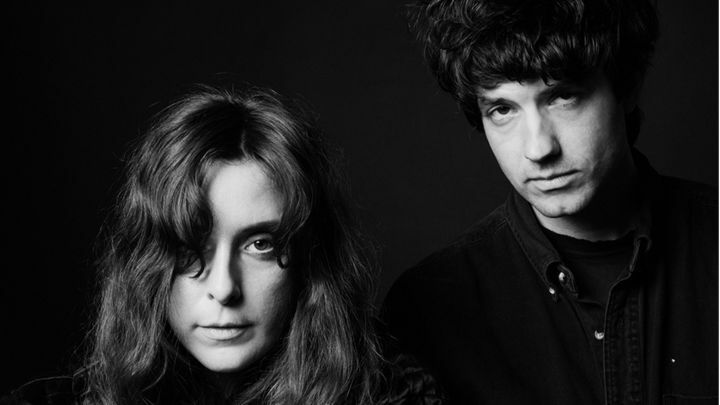 Fans of Mazzy Star’s Hope Sandoval will probably have an affinity for Victoria Legrand, whose delicate and alluring vocals float along on a billowy arrangement accented by Alex Scally’s wistful, whining guitar and playful synths here. It’s a hypnotic mix, laden with emotional weight. Whether the emotion it induces is bliss, melancholy or outright heartbreak is in the ear of the listener, or perhaps depends upon the listener’s mood. But it seems impossible to listen to the cooing harmonies and rich, hypnotic cosmos of sound and feel nothing. 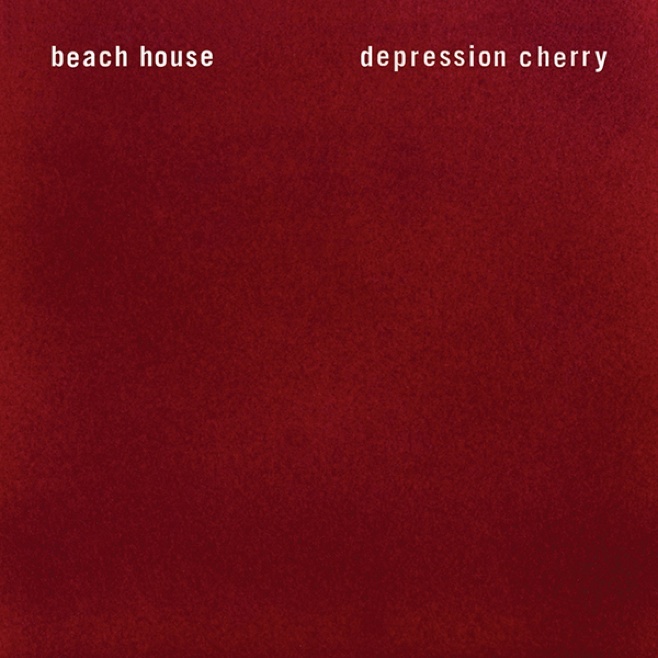 If this song’s vibe is appealing, Depression Cherry is an album you could get lost in, especially with a good pair of headphones.